Titschkus & Wittrock, Herrmann & Wittrock, and Kaiser & Wittrock has already been using two Demag AC 250-5 cranes in the North German location Stuhr and in the Bavarian city of Hof, and has now ordered two more of these units. The Wittrock Group — Titschkus & Wittrock, Herrmann & Wittrock, and Kaiser & Wittrock — is adding more Demag units to its fleet. 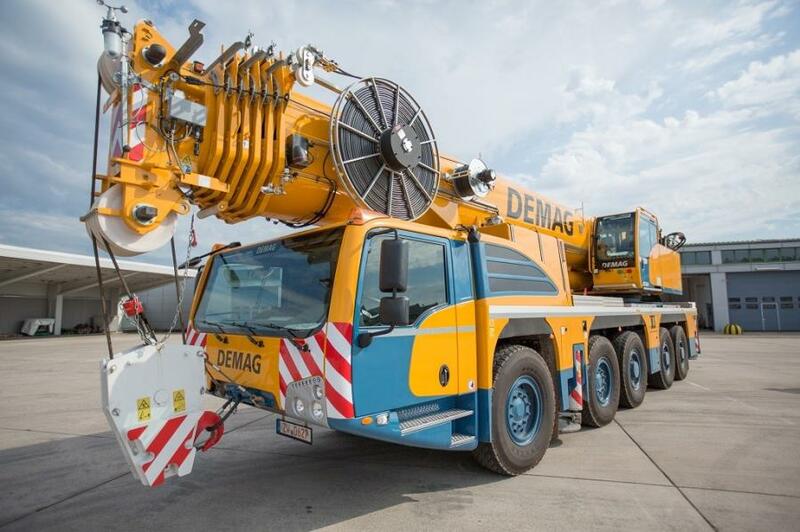 The nationwide crane service provider has already been using two Demag AC 250-5 cranes in the North German location Stuhr and in the Bavarian city of Hof, and has now ordered two more of these units. For more information about the Wittrock Group, visit www.wittrock-gruppe.de.